Convenience Store buyer Tony Popat discusses his experience of the buying process and offers his tips and advice. The store is based in Michigan and I’m based in California, but I’m able to see my store live (via computer). Using different cameras from different angles, I can see the entire store. If I want to see the drive in, I can see which cars are parked, which car has gone out and who’s filling gas. I can zoom out and see all of the customers who have come in. Technology has been so powerful these days. They have given us a lot of tools to manage a business remotely from anywhere so you can have a close watch on your employees. You can even see the cash register from here, and you can see which buttons he’s pressing on the cash register, if you really want to see in detail. I can easily catch if somebody is doing something wrong or not doing what is expected. I can correct my employees from time to time, if they are not smiling or if they are not doing the right things. I can call them up and tell them what to do. I can keep a close watch on my business as though I were there physically or live. 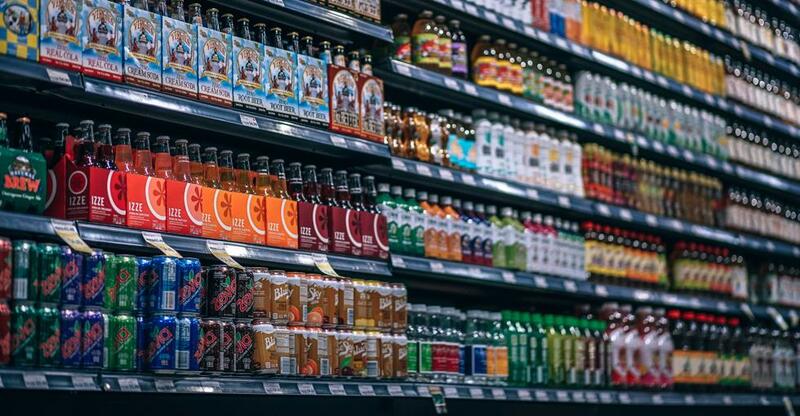 What should people look for when considering buying a convenience store? They need to decide whether they’re only going to buy a convenience store or if they will have a gas station with it. If they buy both, then they need to find out how much gas is being sold and how much inside merchandise is being sold. If they only buy a convenience store, then they just need to worry about the inside and how much the store is selling a month. Plus they need to understand the break up. The break up is usually a part for cigarettes, which has a lower margin, the part for lottery and the part for the rest of the food and merchandise. Then they need to also understand what is the break up of the other items. They need to make a total of the gross income and then compare that with the expenses, like total employee payroll and your utilities costs. Consider the monthly expense for electricity, the trash, heating and cooling. Then they need to calculate all the expenses and find out what you make overall at the end of the month. I think if you have gas outside, you need to calculate the gallons and see if it is branded or unbranded. If it is branded, find out the margin they are making on average and compare the last three years’ or five years’ income tax returns and compare. Look at the records and make out whether it’s making sense for you to invest and the return of investment. Anything to alarm potential buyers? I think the due diligence that they need to do before they buy a store, if it’s gas related, to check on the environmental aspect. That’s the key thing. They need to make sure that environmentally, the site is clear and that they don’t have any gas leakage or anything in the gas tanks at the gas station. Secondly, they need to see if their purchase comes with the property or if it’s only on lease. If it’s with the property, you are buying a business. They need to value the price. Value the business and the property separately and combine them and see whether the price being asked makes sense or not. If you think the asking price makes sense, then you need to see if your investment capital is the down payment and if the bank is going to loan against that. If the loan is goes through, then you can put less amount of a down payment and that would make sense for you. If the bank is not ready to finance a business, you need to put all your money down. In that case, there is a possibility it might not make sense for you. You need to do your due diligence and understand how much money you want to put down into a business, and whether you will be able to afford that business, or if it will be trouble for you to get into it.